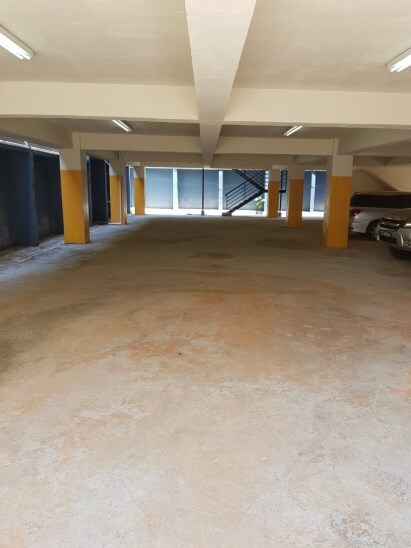 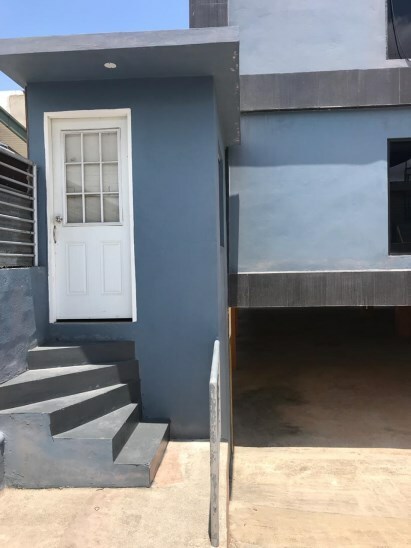 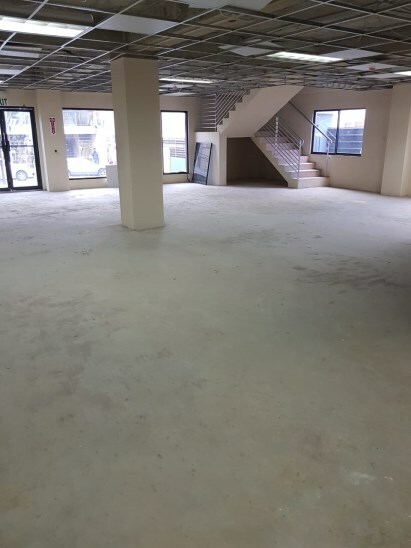 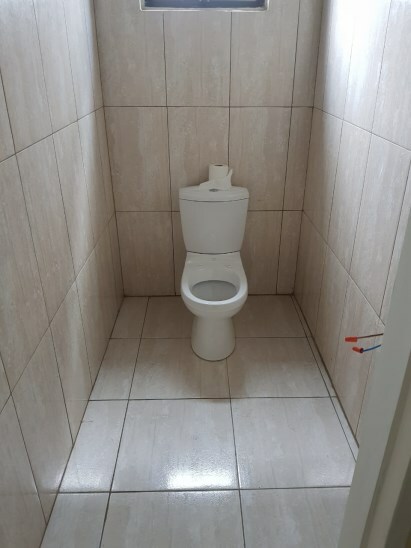 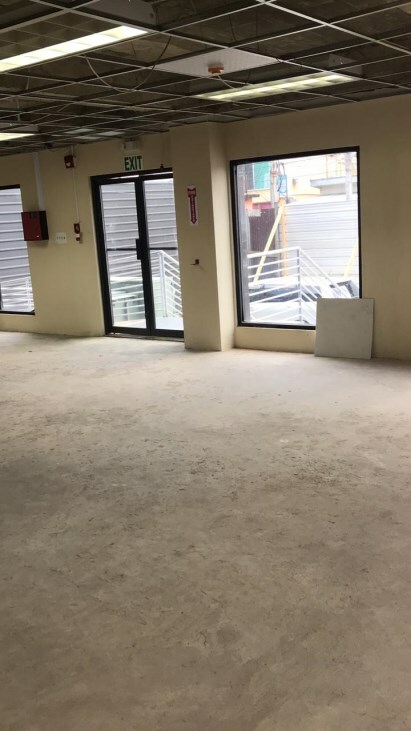 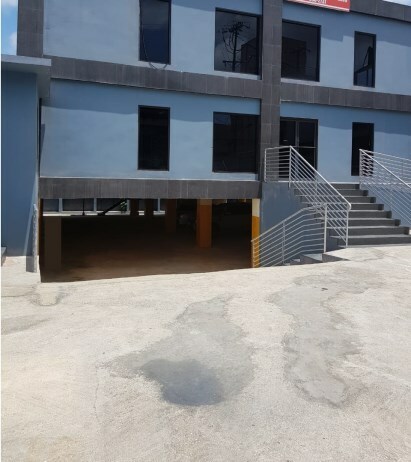 This newly constructed property consists of 2 floors, each 3700 sq ft, large windows for natural light, bathrooms on every floor, access ramps for the differently-abled, stairs, fire exits, front and underground parking. 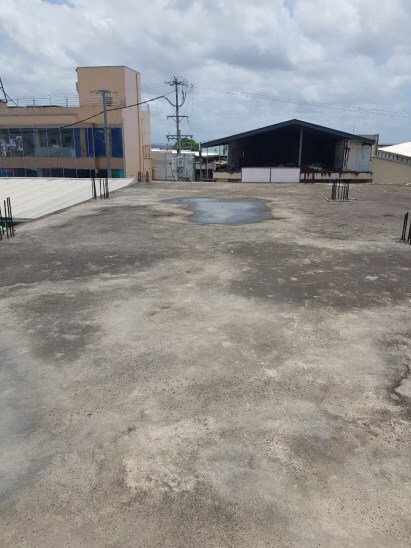 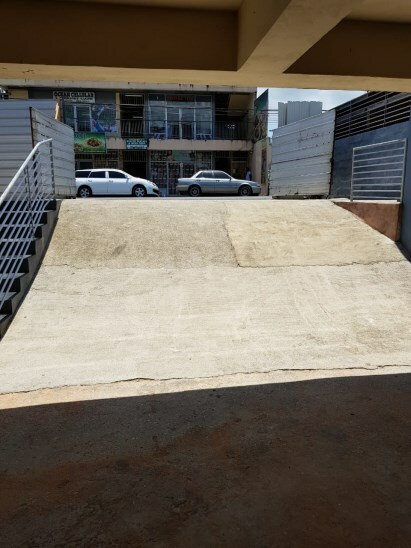 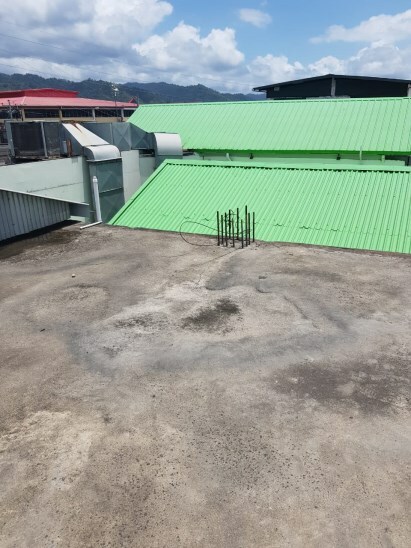 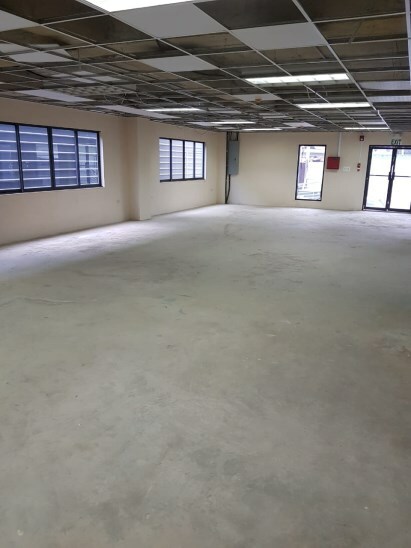 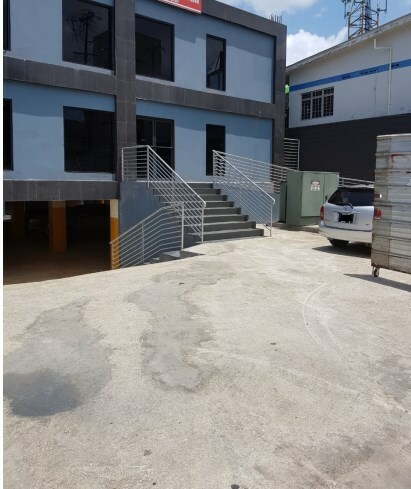 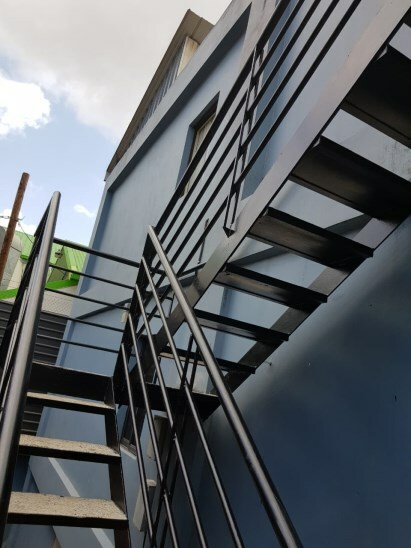 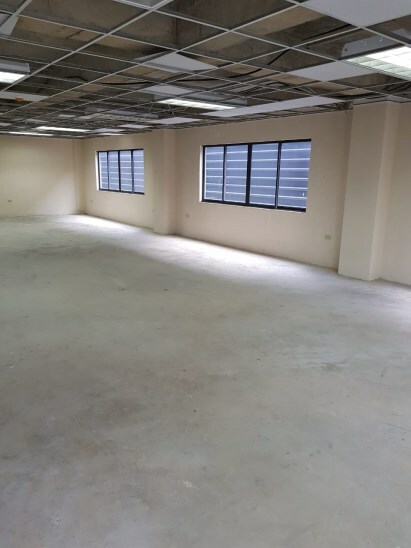 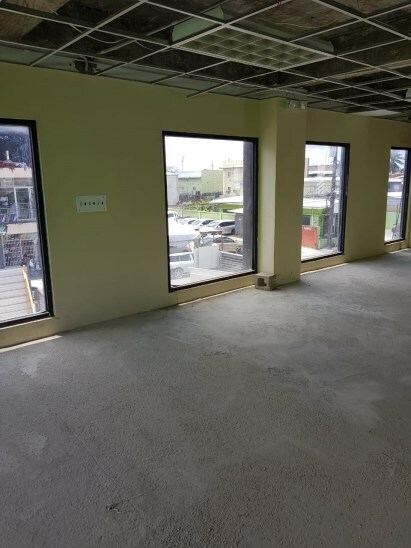 Located in the middle of the town of Arima in close proximity to fire station and police station. 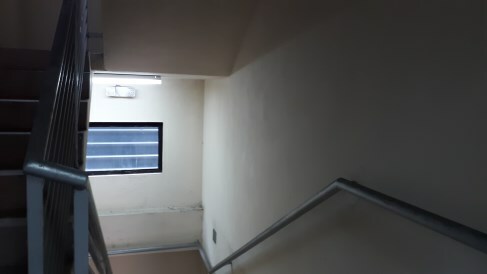 Built according to OSHA standards and approved for a 3rd floor. 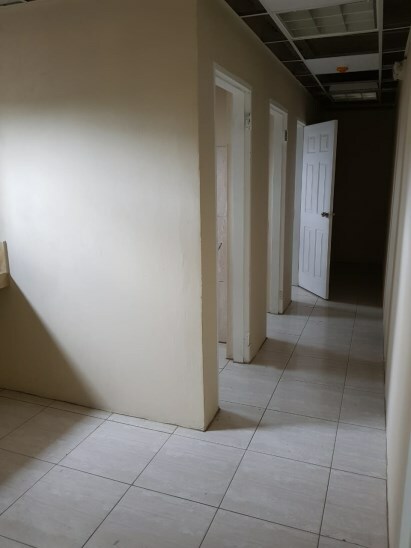 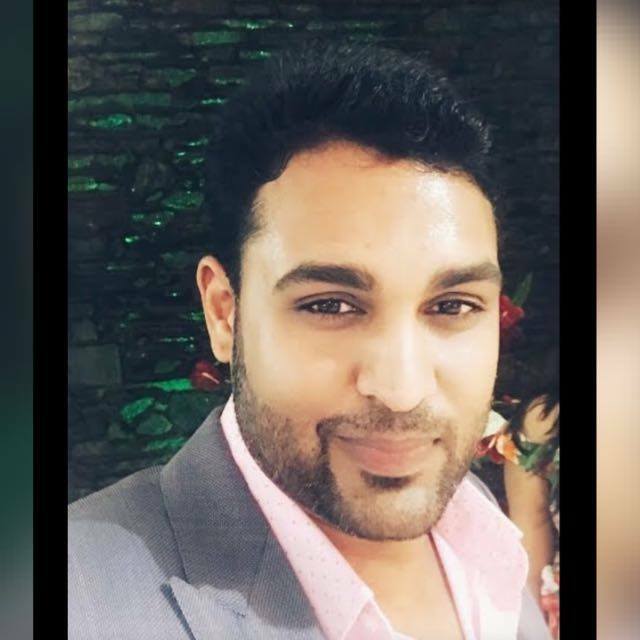 Feel free to contact + 1868 786-1520 (Kevan) , +1868 277-1700 ( Sanjeev) , +1868 310-2023 ( Mario) for your viewing today.